26 Oct Stunning Fall Foliage Video & Winterization Tips! Stunning Fall Foliage Video & Winterization Tips! Stunning Fall Foliage Video & Winterization Tips! Happy Fall Friday! We just had to share this amazing video that captures a small snippet of the true beauty of nature. Thanks to Justin McFarland who shared this incredible drone video from Utah and the stunning fall foliage season at it’s peak! Nashville and the Middle Tennessee area is also known for it’s rolling his and stunning fall foliage! We hope that you are able to get outside and enjoy some of our stunning beauty this fall as we begin our peak fall foliage season here as well! 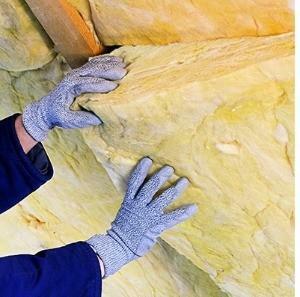 With the cooler temperatures and stunning fall leaves also comes time to think about preparing your home for the cooler temperatures and fast approaching winter season! NOW is the time to start preparing your home! WINTERIZE NOW TO SAVE MONEY LATER! CHANGE your filters – But you should really do this monthly! REVERSE your ceiling fans! This can REALLY lower your heating costs! TURN DOWN your water heater – Most homes have their hot water heater set too high that can dramatically increase your electric bill! USE Draft dodges in front of doors that allow air to come in! If you don’t have a draft dodger just use a rolled up towel! INSPECT YOUR ROOF! Now is the time to make sure your roof is also ready for winter! Call Nashville‘s top rated roofing contractors, MidSouth Construction and request your free roof inspection today! Our team of expert roofers and project managers will make sure that your roof is ready to protect your home through the upcoming harsh winter weather! From minor roof repairs to full roof replacements, we are the only call you need to make! 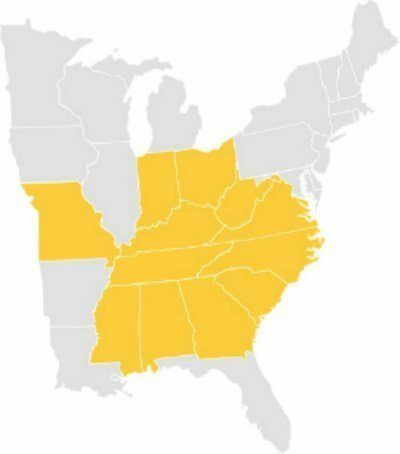 MidSouth Construction is a certified Master Elite Roofing Contractor which is a status achieved by less than 2% of all roofing companies nationwide! We are thankful for all of our customers who have helped us achieve this prestigious certification! Don’t trust your roofing needs to just any roofing company! Call your local Master Elite certified roofer today! You will find us to be knowledgeable, professional, experience, accurate AND AFFORDABLE! You don’t have to pay more to work with the Best! Give MidSouth Construction Roofing Contractors in Nashville a call today! We sincerely appreciate your business! 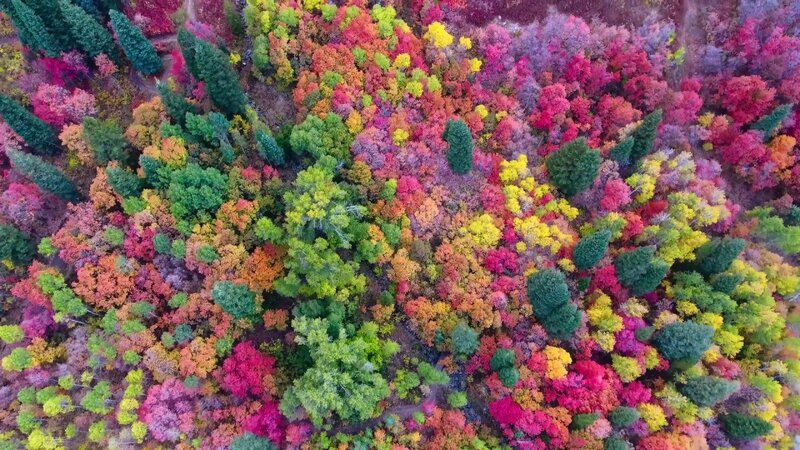 stunning fall foliage video uses drone footage to showcase the beauty of fall in Utah! Nashville roofing contractors, MidSouth Construction share this video and give some tips to get your home ready for winter!